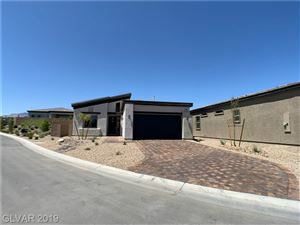 One of Las Vegas’ first luxury, guard-gated private golf communities, Spanish Trail includes approximately 1,200 single family homes surrounding the 27-hole Spanish Trail Golf Club. Spanish Trail is made up of eleven separate neighborhoods with access to two community pools and spas, a fitness/recreation center and a world-class tennis center. Conveniently located in the Southwest section of the Las Vegas Valley, Spanish Trail Country Club provides easy access to all that Las Vegas has to offer. Opened in 1984 and designed by the prestigious Robert Trent Jones, Jr., the Spanish Trail Golf & Country Club is a 27-hole Championship Golf course. The course has been home to the PGA Tour’s Las Vegas Invitational, and vaunts tree lined fairways along rolling hills with 120 bunkers and 15 lakes giving way to streams and waterfalls. Contact our Spanish Trail Home Buyer Specialist department at (702) 858-7598, or via email, for a free Spanish Trail home buying consultation. 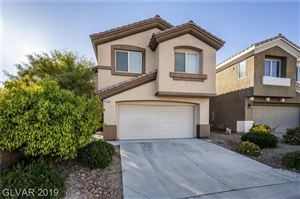 For additional information on selling your property in Spanish Trail, please contact our Spanish Trail Listing Agent/Specialist at (702) 858-7598, or request a free home market analysis here. What is my Spanish Trail Home Worth? How much will my Spanish Trail Home Sell for?